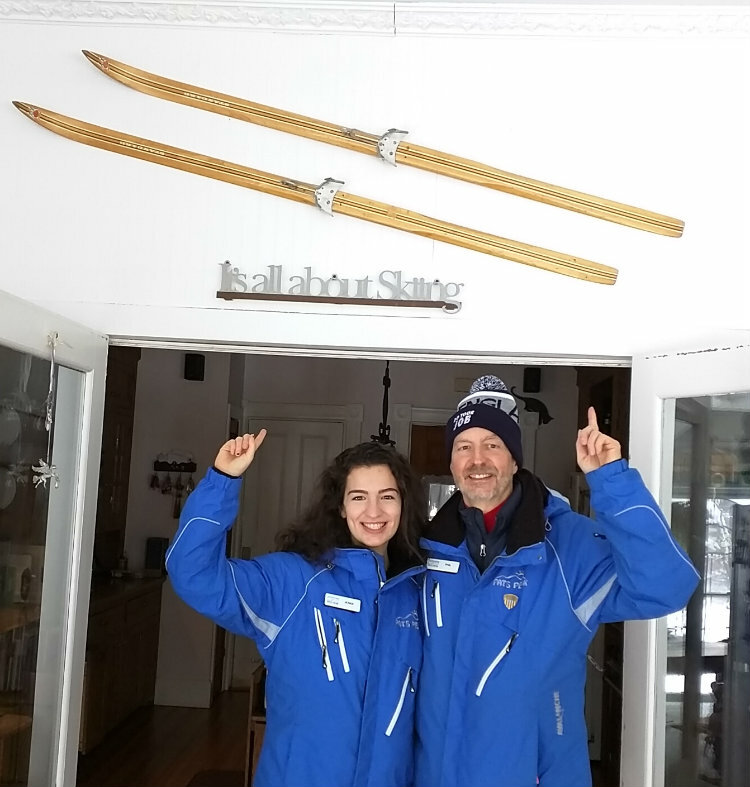 Some of you already know that Henniker House B&B has a resident ski instructor. In addition to Phil, who has been teaching at Pats Peak since 2004, we also have Jenna. She grew up on the mountain and has been teaching since 2014. 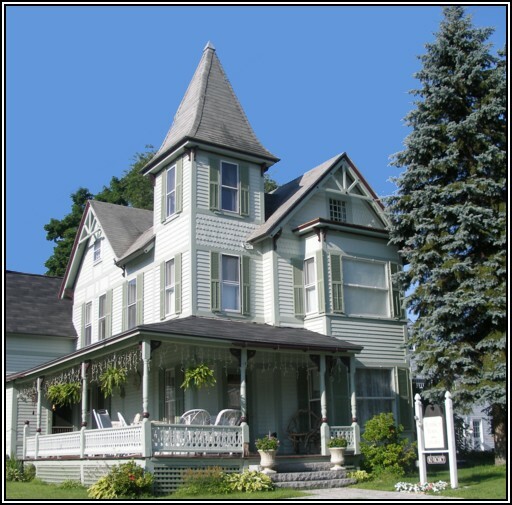 Ski lessons and Henniker House B&B go hand in hand. One Saturday evening Jenna recounted her day, which included the mention of a kid she had in class named Julian. Now, Julian isn’t that common a name, so when a little boy named Julian came down for breakfast on Sunday, we knew it was worth waking our teenager up so she could have more fun with her student over breakfast. Many breakfasts evolve into flat ski lessons with practice “pizza and French fries” on the wooden floor. After listening to them bemoan about kids who weren’t in the right class for their abilities, on time to class or were missing mittens, I decided we needed a blog post about how to take a ski lesson. I interviewed Phil and Jenna and decided it might become multiple installments. Here’s the first, an over view of the different types of lessons available at Pats. Future installments will take you through the equipment, warm ups and BERP. I will use “ski” because that’s Phil and Jenna’s expertise. You can substitute “ride” if snowboarding; most still applies. There are Group, Private and “Bear’s Den/Cubs Club” offered at Pats. The Peak has their own take on what’s involved in each type of lesson. Some offer rentals, a path to a season pass and even free skis to the early adopters (Passport Program) or weekday morning adult programs. Most of these start with a base of a “Group Lesson”. We’re going to focus on that from the instructors’ point of view. With a Group Lesson, other people take the class with you. Kids under 6 aren’t permitted in a group lesson – they need to take a “private”. This is based on years of experience and some developmental science that says little kids do better one on one. A group lesson can be mixed ages and the size of the class varies with how many folks are there looking for a lesson. For example, if you come out on a weekday morning, you might have one or two other students while on a busy weekend there are likely to be 8 or 10 in class. 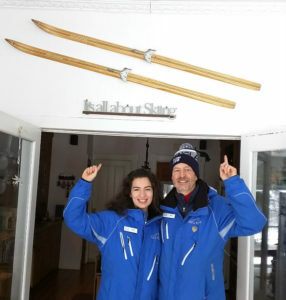 Pats Peak boasts that they teach more kids to ski than any other mountain in New Hampshire. They run a weekday after school program that brings kids from all over Southern NH for hour long classes starting at 1:30, Monday through Friday. “General Public” lessons are any day of the week at 10, 11:30 and 1:30. A private is just that – one student, one instructor. It’s not just for little kids; it’s for those folks who want individual coaching on their skiing. Bear’s Den/Cubs Club is a half day or full day program on weekends or school vacation weeks. 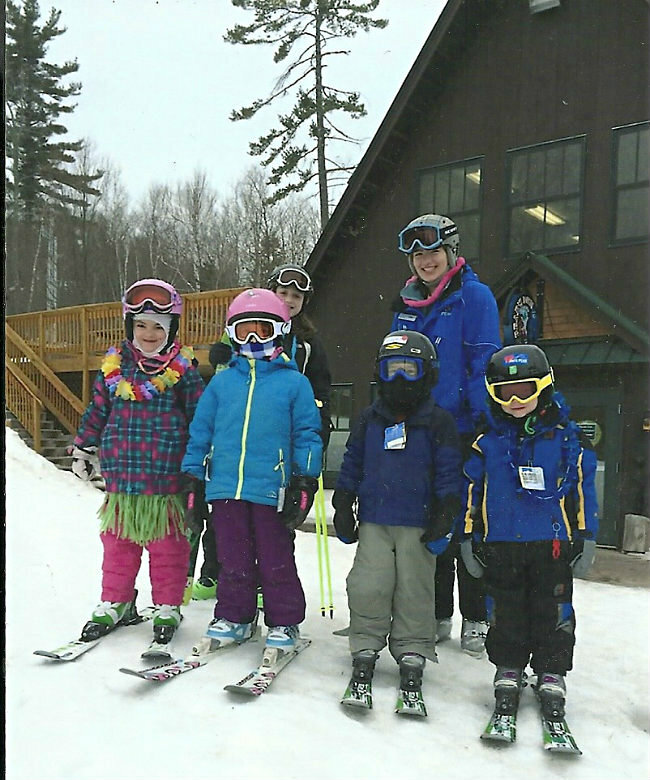 Cubs Club is for 4 months to 6 years old and combines daycare with snow play; 3 to 5 year olds will spend more time on the slopes and many kids are self-sufficient skiers. Bear’s Den is for 6 to 14 year olds and spend much more time on the slopes. The Bears are accompanied by instructors but it’s not as structured as an hour long lesson. It’s more about getting mileage and gaining confidence. Whether it’s a group or private lesson, you’ll need to raise your hand as to the type of skier you are. It’s not just beginners who take a lesson. At Pats they offer 9 levels of lessons. Each is described based on what you have comfort doing on the slopes. The instructors and ski school folks use this list to help you find the right class based on your abilities. Learn more about the different levels here. Next time, we’ll give you our instructors take on getting ready for a lesson.